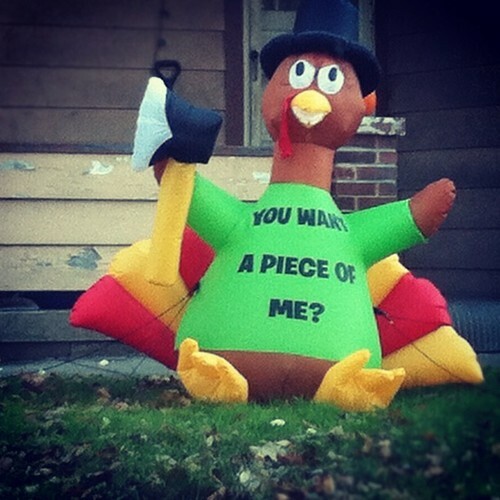 Wanna a piece of this turkey?! This attachment belongs to You want a piece of me? !